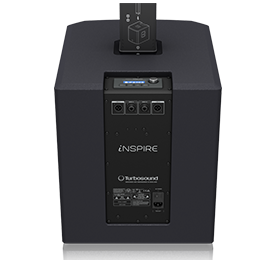 TURBOSOUND is celebrating the arrival of its iNSPIRE Series of powered modular column loudspeakers, one of the most anticipated product lines in the British company's history. "The market response for a lightweight, portable, vertical array has been overwhelming. 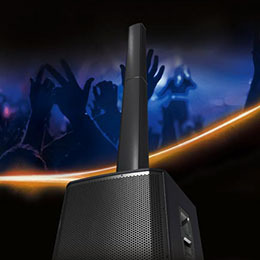 We’ve developed an industry-leading product which exhibits powerful, high-quality sound and optimized dispersion – perfect for small to medium sized venues.” says Andy Trott, SVP of MUSIC's Enterprise & Entertainment Division. 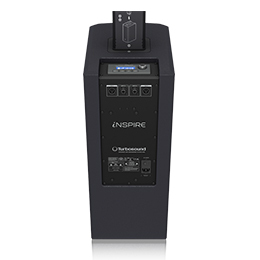 Designed for challenging performances, the iNSPIRE iP1000 and iP2000 feature 1,000 watts of incredible sonic performance in a lightweight, easy to use, all-in-one, ultra-portable form factor. The iP1000 features 8 x 2.75” neodymium drivers, a horn loaded super-tweeter and a dual 8” subwoofer. The larger iP2000 features 16 x 2.75” neodymium drivers, a horn loaded super-tweeter and a 12” subwoofer. 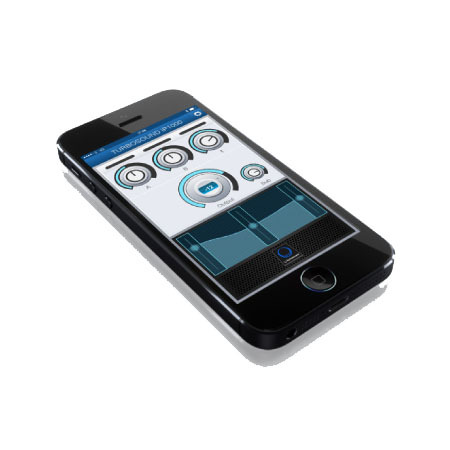 Equipped with an on-board two channel and fully remote controllable digital mixer via dedicated iPhone / iPad app or locally using its dedicated LCD-based user interface, the Series also features wireless Bluetooth stereo audio streaming.